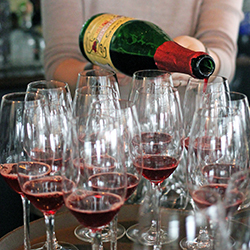 Join The Burleigh team at the Kennebunkport Inn for their annual Valentine’s wine tasting, Wines & Valentines. Enjoy wine pairings and delicious small plates. *Class is open to adults 21 years of age or older. Proper ID is required at door. $20 per person or $35 per couple.